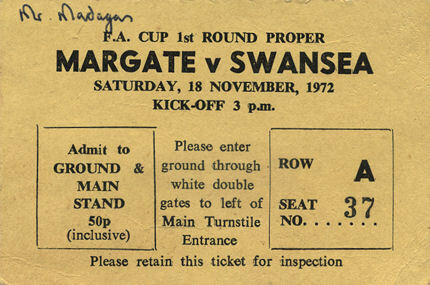 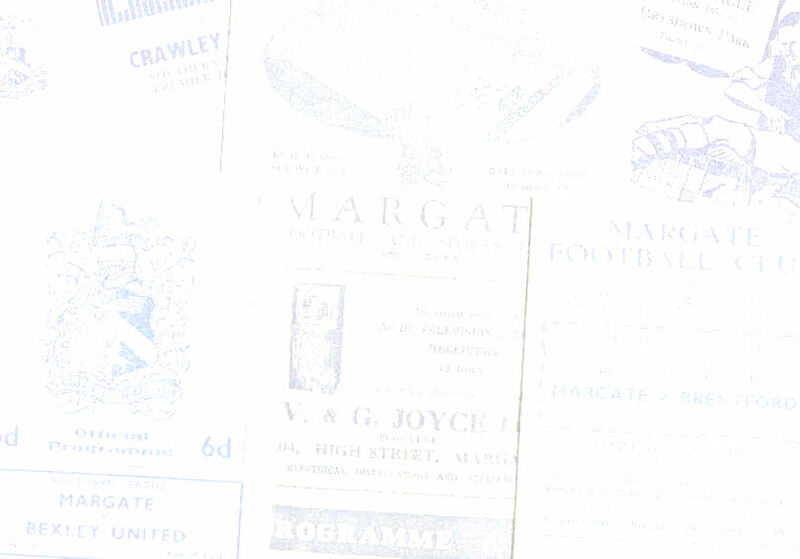 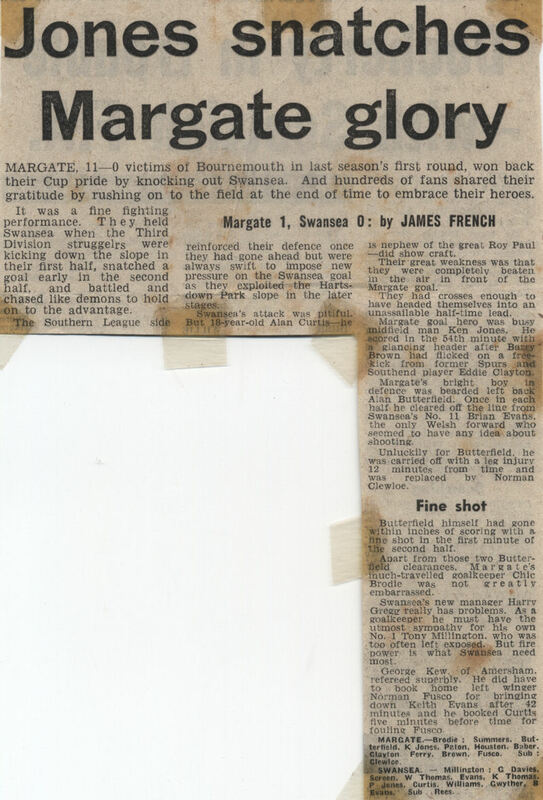 Having beaten Isthmian League amateur outfit Sutton United in the Fourth Qualifying Round Margate took on Third Division Swansea City in the First Round Proper. 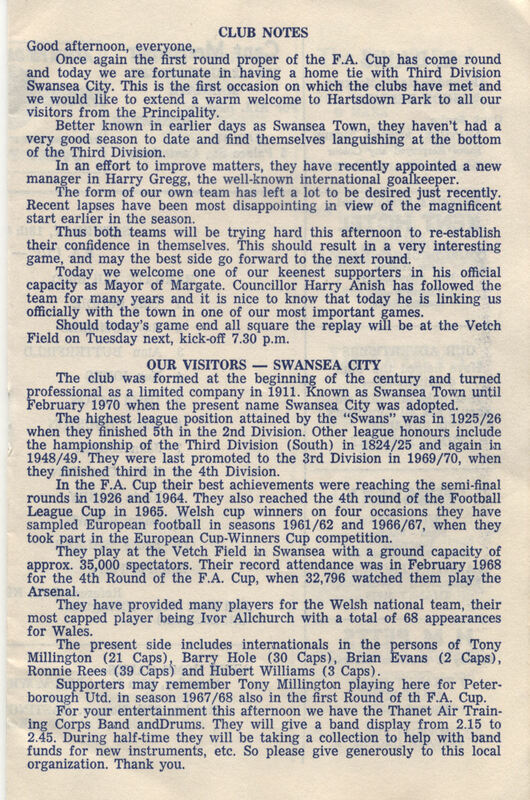 The Swans were bottom of the Third Division at the time and had just appointed former Manchester United goalkeeper Harry Gregg as their manager. 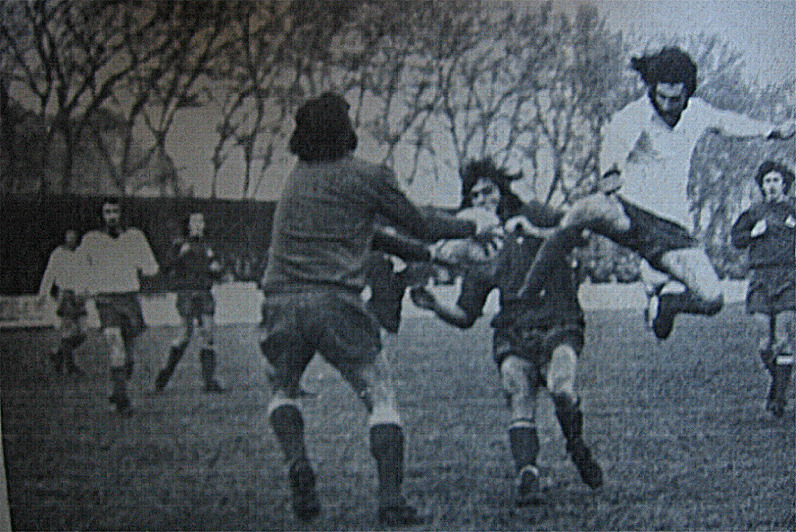 The Swansea team featured five full Welsh internationals. 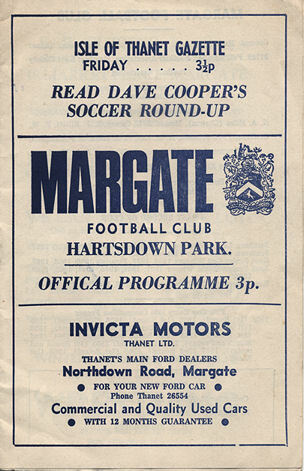 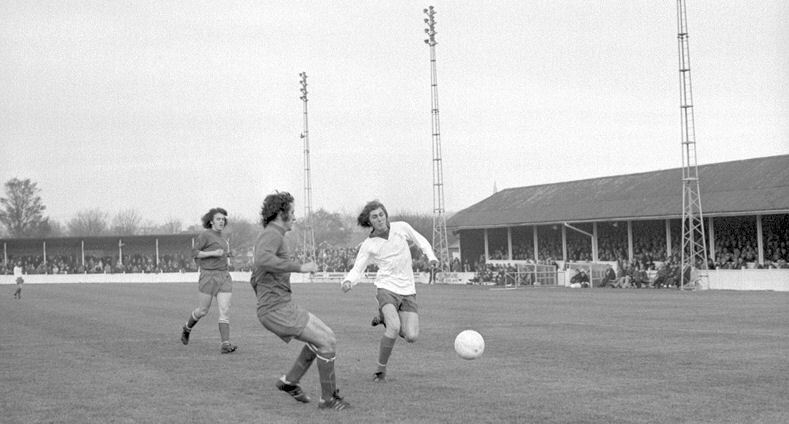 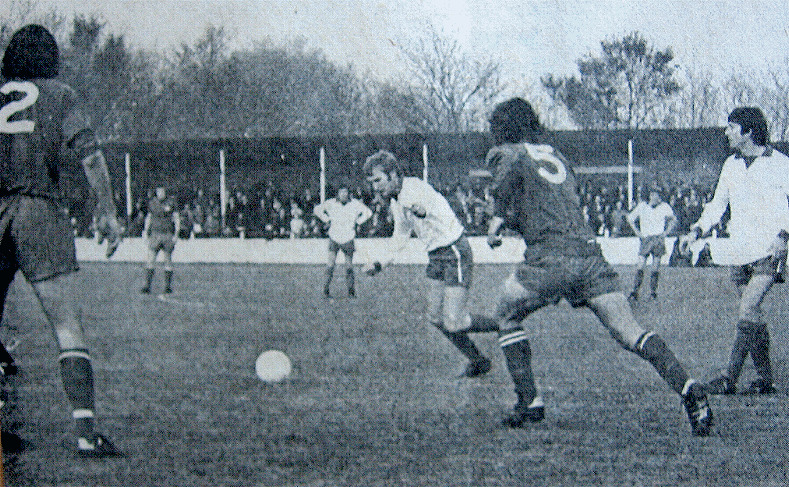 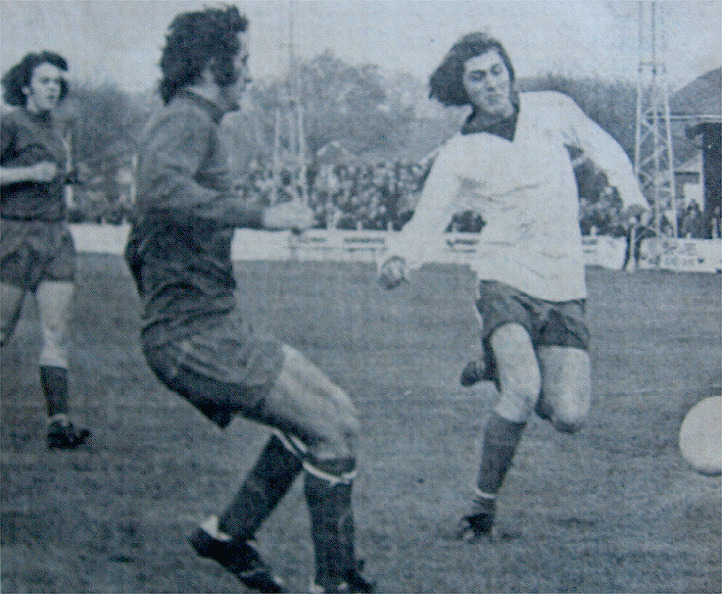 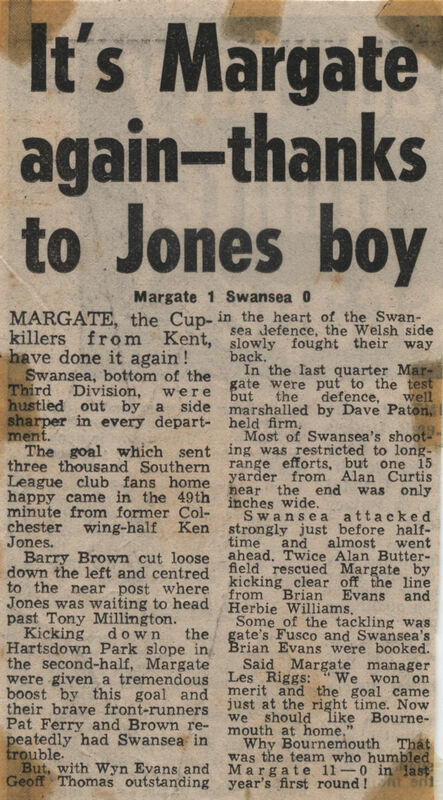 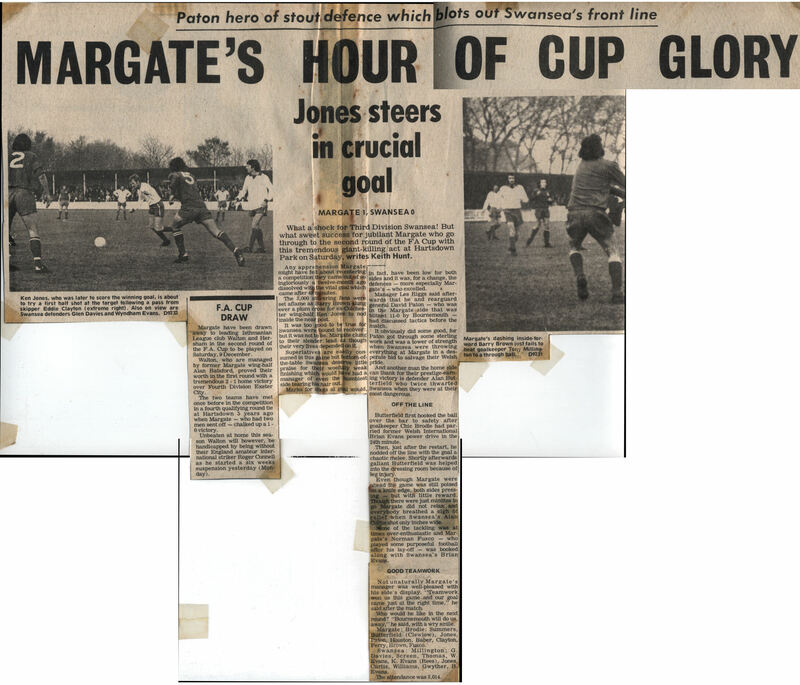 It was 0-0 at half-time and then four minutes into the second half midfielder Ken Jones headed what turned out to be the only goal of the game. 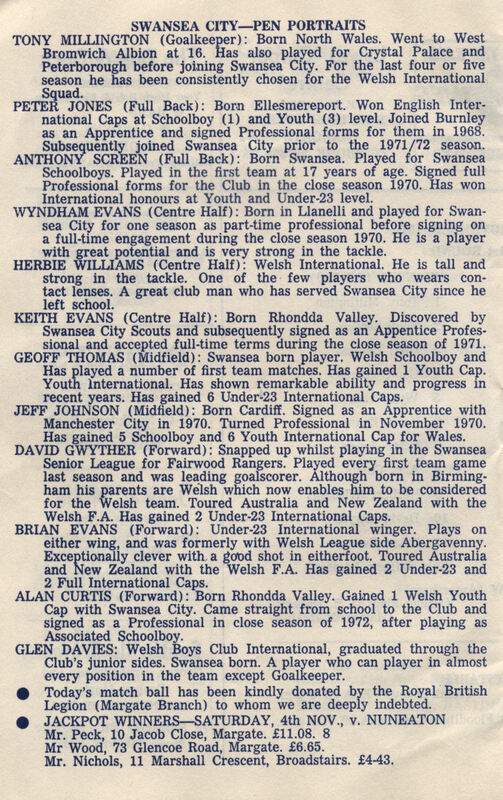 The Swansea side featured Alan Curtis who eventually played for the club in the old First Division some ten years later following the Swans meteoric rise through the Football League. 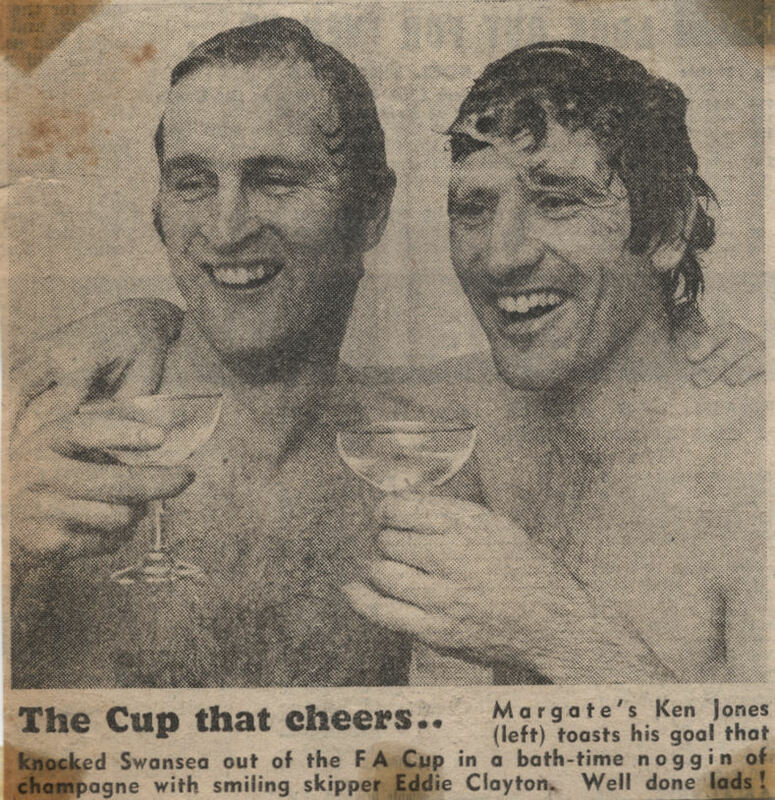 During the 2013/14 season he was a coach at Swansea and often caught on camera during television coverage of the Swans' Premier League games.